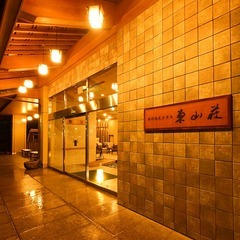 Staying Guests : Onsen free ticket is included *Onsen free pass tickets available time : (*check-in3:00PM~11:00PM , 7:00AM~10：00AM.) 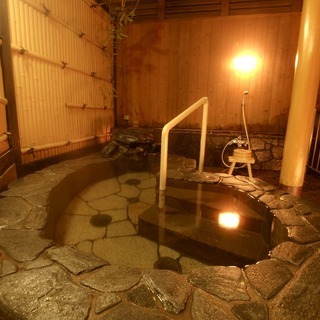 *The Onsen free pass ticket is not available before check-in and after check-out. 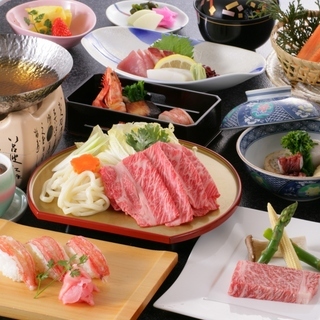 Our inn's recommendation, a banquet meal with our area's two most famous products. Shavers can be bought. One bath towel per guest, a second towel per guest is charged extra. -WiFi access available only around 1st floor. *Wifi not available access in the room.